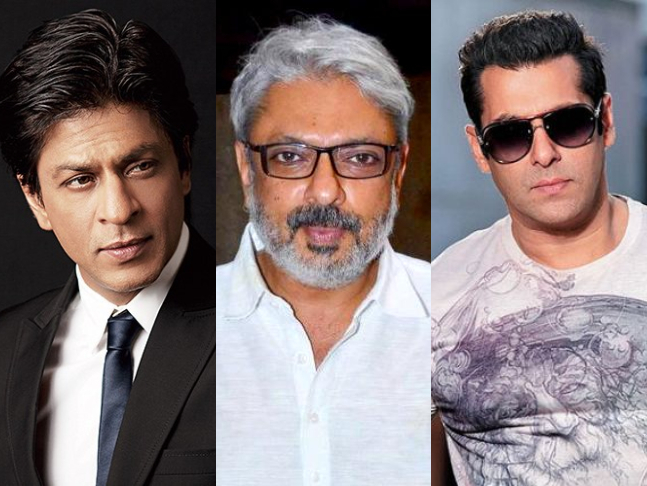 Shah Rukh Khan & Salman Khan To Reunite For Sanjay Leela Bhansali’s Film? Shah Rukh Khan and Salman Khan are both superstars of Bollywood. Besides their stardom, the one thing they’re known for is their yaarana. They may have differences and fights, they might even go on without talking to each other for a long time but somehow they always manage to make things right. Salman’s special appearance in SRK’s film, Zero is proof that the two are on good terms. Now, a new report in Mid-Day suggests that they may share screen space once again in a Sanjay Leela Bhansali film. This won’t be just a special appearance though, a source revealed to, Mid-Day. According to the source, Sanjay Leela Bhansali hasn’t started casting yet but will approach them once the script is finalised. Do Social Media Trolls Bother Priyanka Chopra?